Just a quick announcement to let everyone know that all of our current Cavachon puppies have homes waiting for them. We are hoping for new litters this fall. 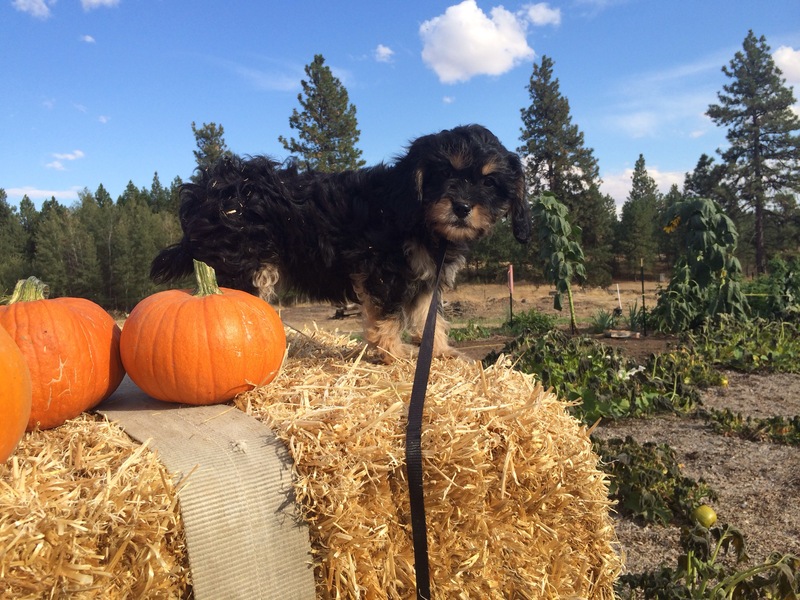 We may have a couple purebred Cavalier puppies available in November. We are evaluating a few of them for becoming potential breeders. If one or more becomes available, I will announce it here on the blog. I’ll leave you with a photo of “Scarlet”. She is our first Cavachon that we are keeping!